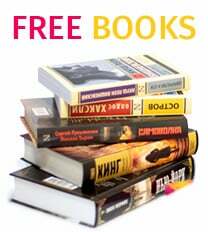 The category of Russian-English books is represented a remarkable edition of bilingual books. 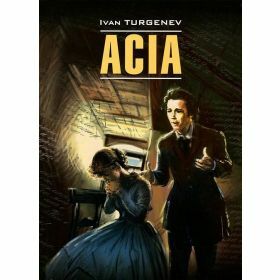 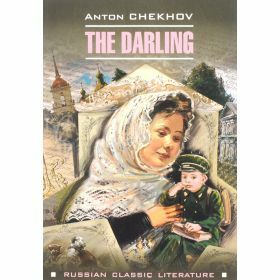 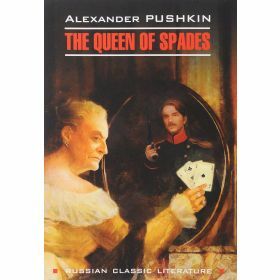 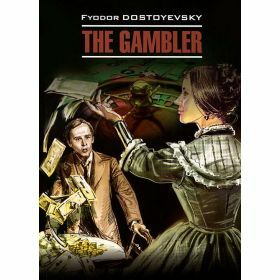 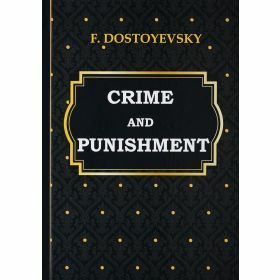 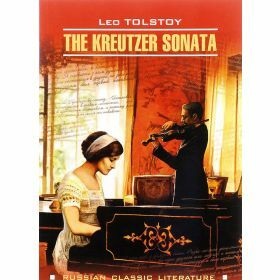 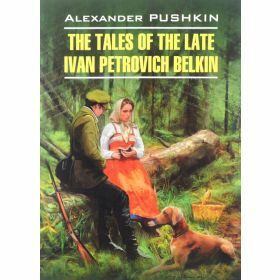 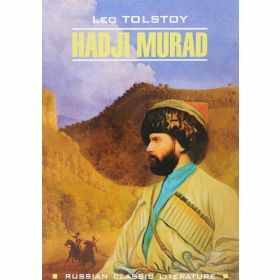 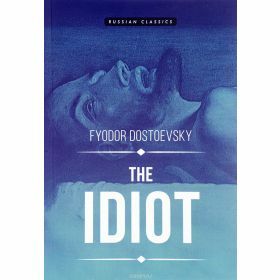 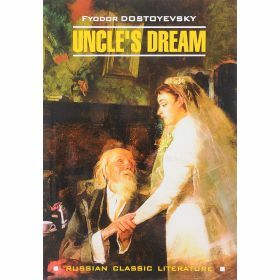 Books have non-adapted texts in English and a parallel translation into Russian. 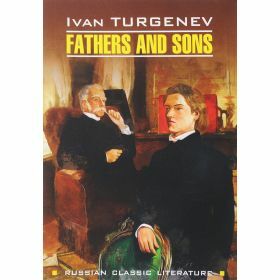 Each book is accompanied by a CD in English and Russian. 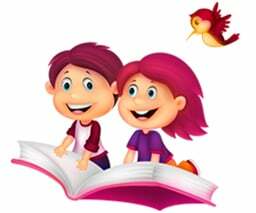 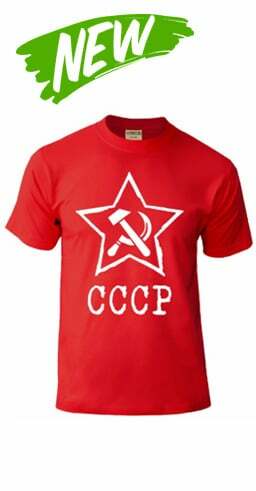 Reading and listening English or Russian texts, you will improve your reading and listening skills of English or Russian speech. 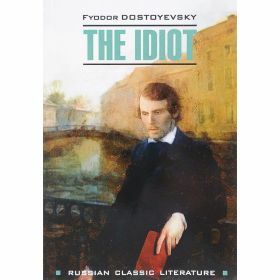 The book will be interesting and useful to anyone who learns English or Russian on their own.